As a Christian woman, I want to share the love and joy of Jesus with my child. Although this is an important spiritual path for me and my family, teaching my daughter about God can be difficult. Mini is very literal and has a hard time grasping the concept of something she can not see and or hear. I believe the key to understanding is continual learning and praying for the Lord to open up my child’s heart and mind to the truth. 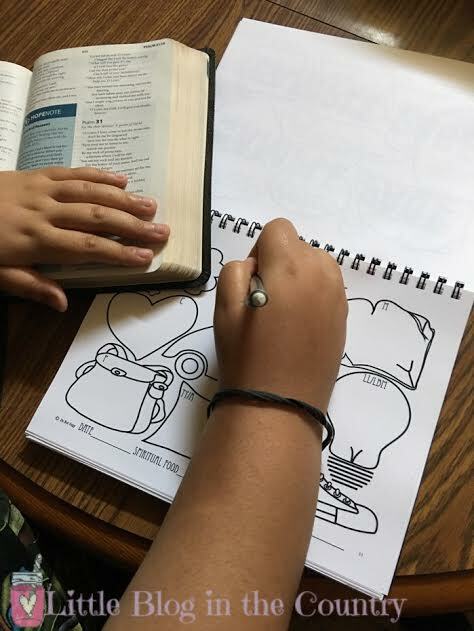 Because of this, we have embarked on a review using the Spiritual Circle Journal for Kids & Teens from Spirtual Circle Journal as part of her Bible time. This journal is suggested for ages 8 and up. It has 66 journal and 66 blank white pages, and allows for a lot of creativity. 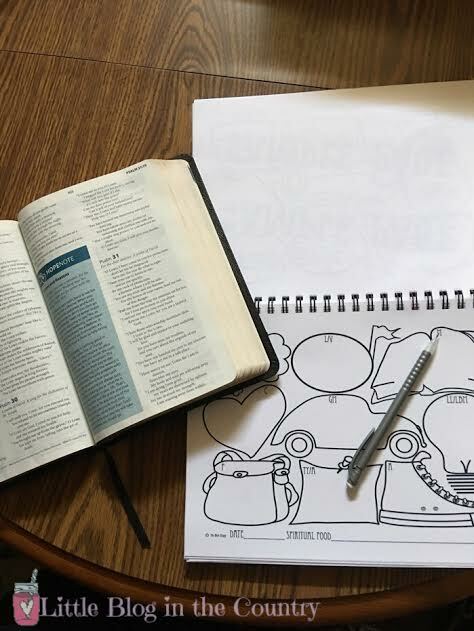 Mini can paste, doodle, or draw things that help her remember the scriptures we are studying. She has a hard time remembering things that aren't part of her favorite things so doing things she likes to do while reading scripture helps her remember. The journal includes 3 pages of guide instructions that explain the journal more clearly for parents. Faith isn’t easy and when you don't understand who God is it's even harder. The Spiritual Circle Journal allows Mini to write down her prayers and come back and see how God answered her prayer. It allows her to be able to see God working in her life. 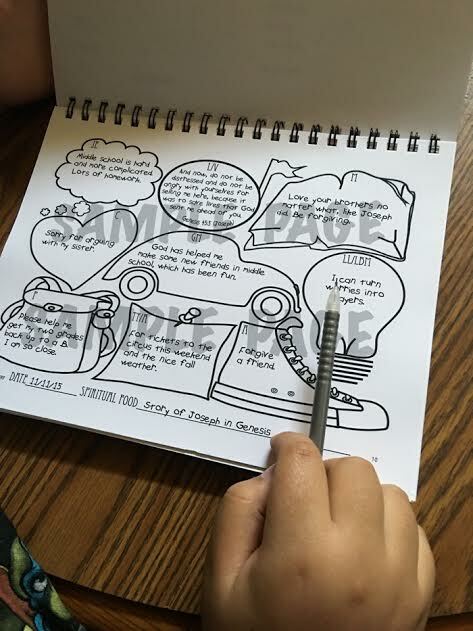 Mini uses the blank pages to draw and to write down questions she has about God. We then look up scriptures to see if we can find the answer and she writes the scriptures out beside her question. She's then able to go back and read those pages if she has those questions again. The more we pray, develop a relationship with Jesus, and read God’s word, the more it works in our hearts. The Spiritual Circle Journal is helping to develop a habit in my child that offers her a friend to get to know rather than a book to read. 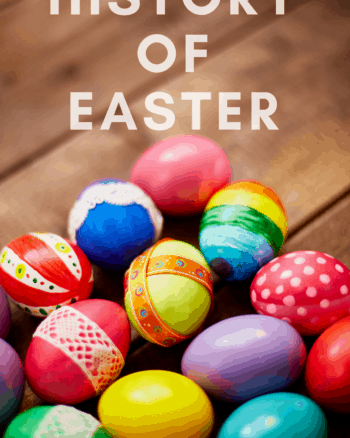 It’s a way for her to ask questions, pray for things she wants, and gain a deeper understanding of the stories and scriptures we read in the Bible. Bible time has become less of a struggle since we've started using the journal. I think actually writing things down and being able to see it on paper has helped Mini gain more confidence in who God is. The Spiritual Circle Journal has really been a blessing to us. 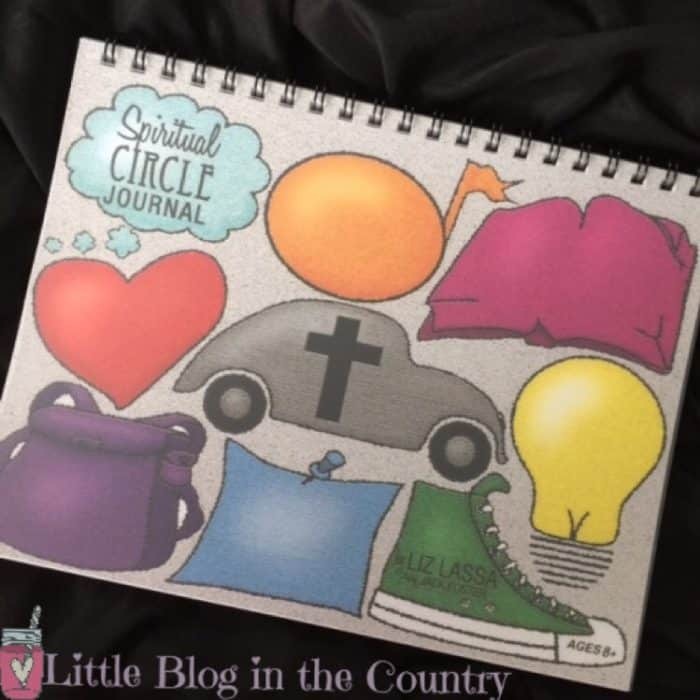 If you are interested in purchasing the Spiritual Circle Journal for Kids & Teens it is currently priced at $15 for one or $26 for two which makes my budget happy. P.S. They even have an adult version that you just might want to check out. 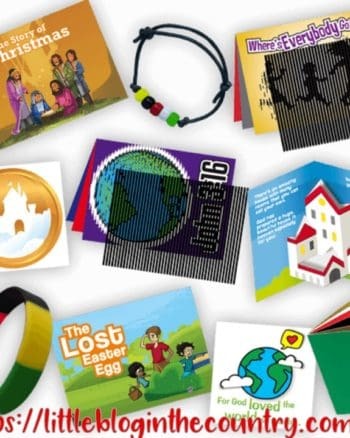 Have you ever used a Spiritual Journal with your children? 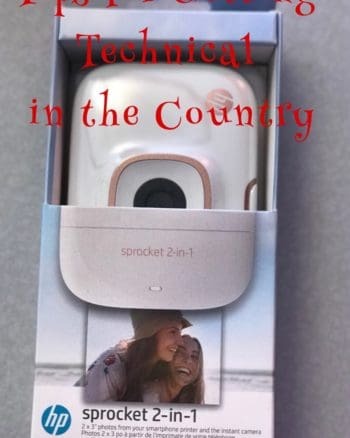 What did you enjoy about it? How did it help your child grow spiritually? Share your thoughts in the comments below! 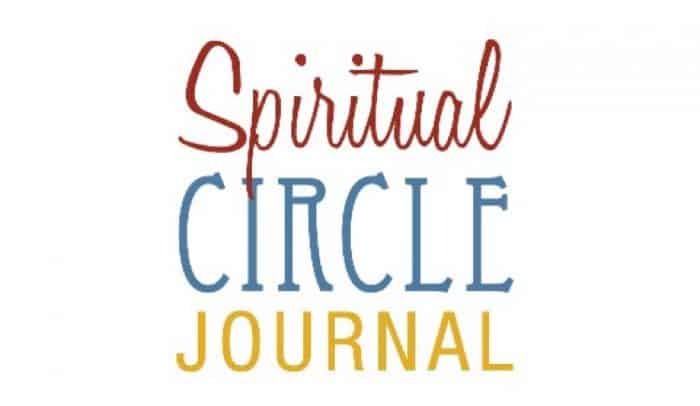 Be sure to click the banner below to read what some of the other Crew members thought about the Spiritual Circld Journal.